We are a small firm comprised of highly qualified, experienced personnel. 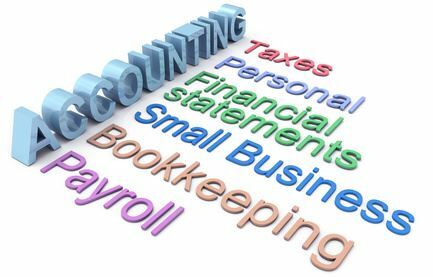 Since our inception, we have offered a full range of accounting, tax, and small business consulting services. 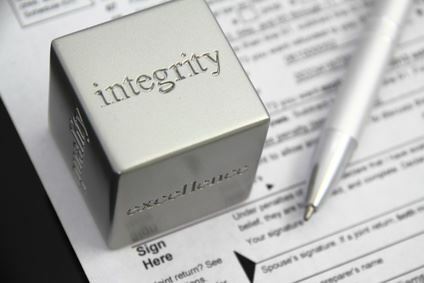 We focus on your unique tax, accounting and consulting needs. For expert, affordable, service from accountants that care about you as an individual, contact us.